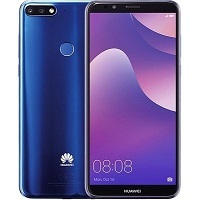 Average price for a phone Huawei Y7 Prime (2018) is 117.67 USD. 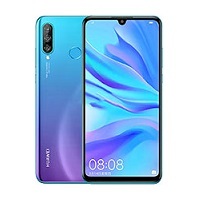 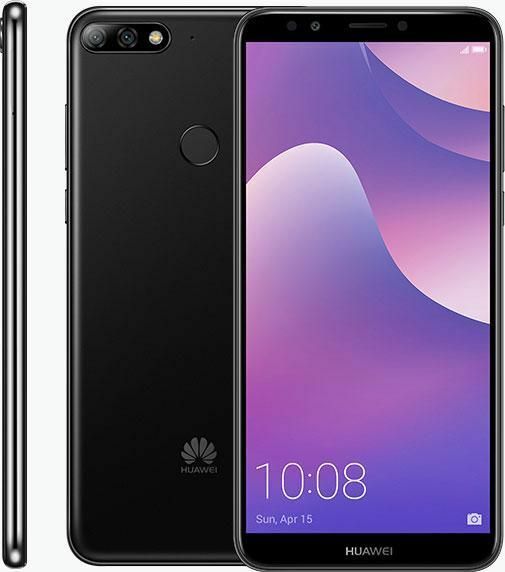 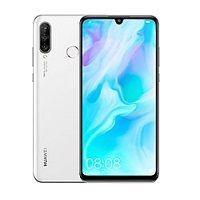 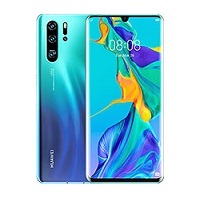 Average price for a phone Huawei Y7 Prime (2018) is 170.93 USD. 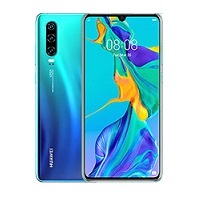 FRP blockade unlocking service for Huawei. 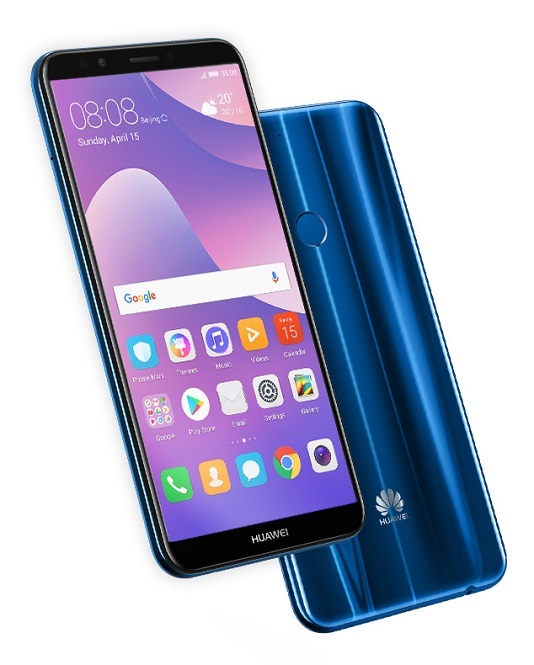 How to remove factory reset protection (FRP) for Huawei devices?